A former Secretary to Government of the Federation, Gidado Idris, is dead. Mr. Idris died at the age of 82, the News Agency of Nigeria reports. He died in Abuja on Friday, and will be buried Saturday. 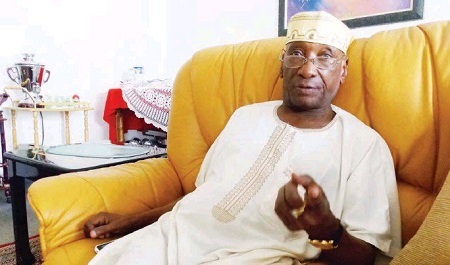 Mr. Idris, who hailed from Zaria in Kaduna state, was appointed SGF in 1993 and retired in 1999 after a civil service career that started before Nigeria’s independence. “Alhaji Idris was a dedicated public servant who provided decades of distinguished service to this country. He was a father to us, widely admired for his humility and discipline,” Governor Nasir El-Rufai of Kaduna State, said in a statement.